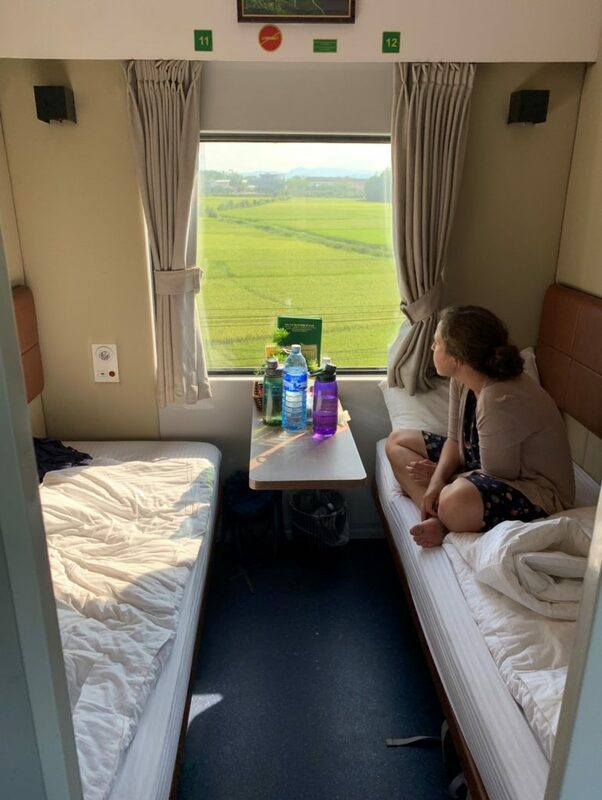 I’m currently lounging in what has to be the most luxurious travel experience ever—a VIP two-berth sleeper on the SE1 train from Hoi An to Ho Chi Minh. You may claim I’m exaggerating, but we are sitting on proper mattresses with full-on duvet covers, free water, mugs for tea drinking and later will tuck into a free dinner. 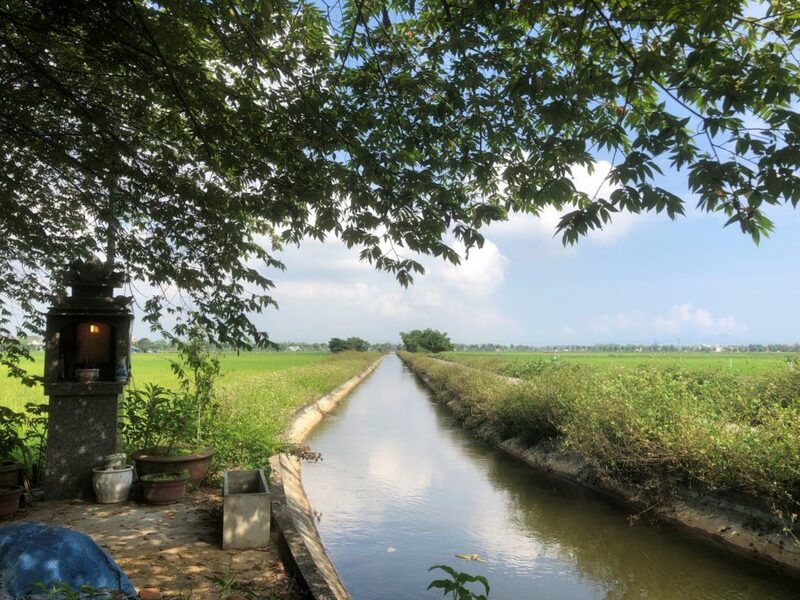 Oh yeah, and all of this is happening while I stare out the window in awe at the endless rice fields and mountains that epitomize Vietnam. So I stand by my assertion. But I’m getting ahead of myself. 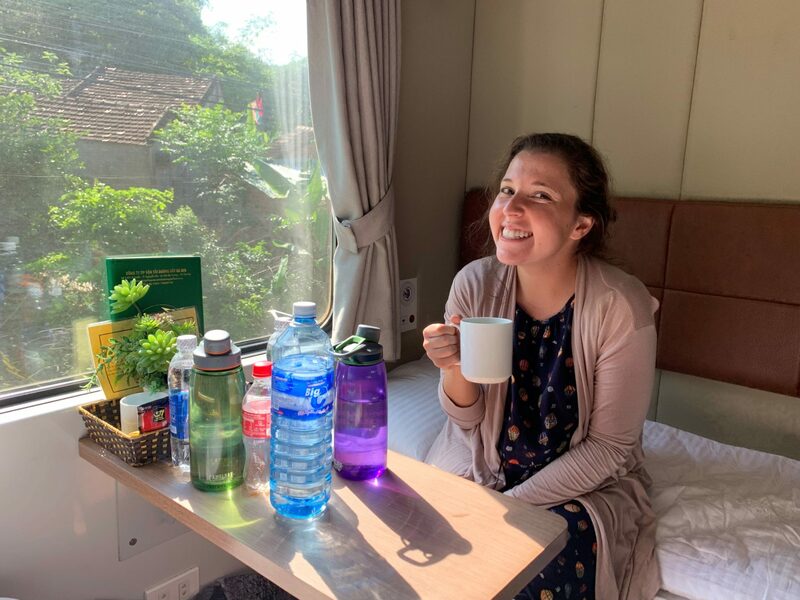 After leaving the chaotic beauty of Hanoi, we took our first overnight train in Vietnam to Hue. 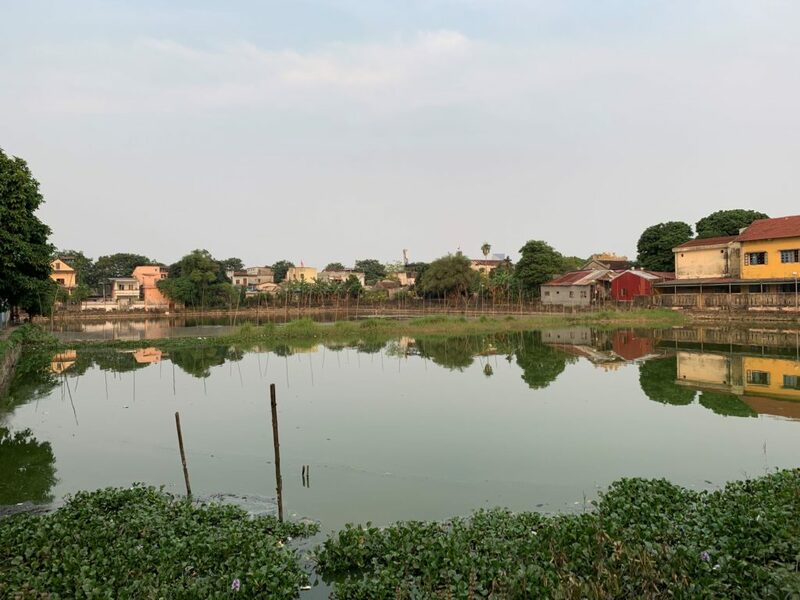 While not eliciting the same enthusiasm our current train has, the journey was extremely smooth and we rolled into Hue, Vietnam’s old royal capital, right on time Thursday morning. 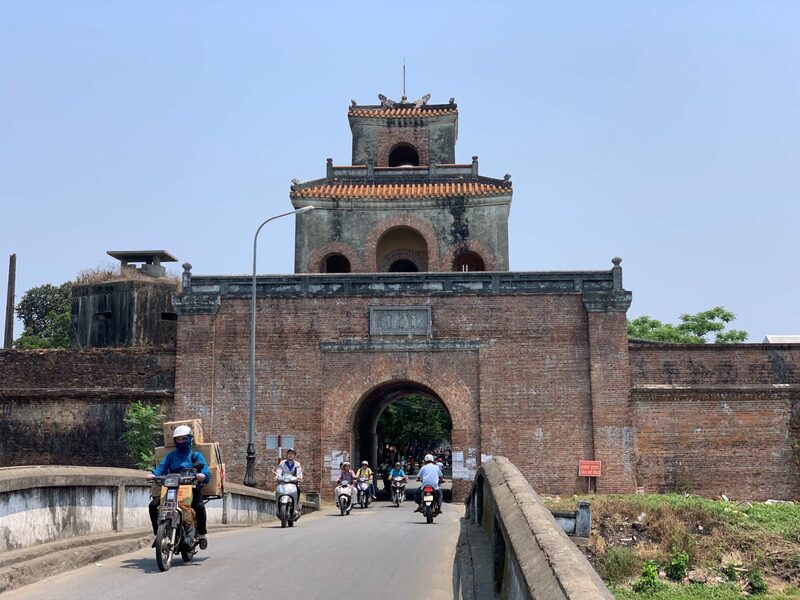 While the modern city of Hue is home to nearly 500,000 residents, we crossed into its 19th century citadel to arrive at our Airbnb and only left the fortified center on a few occasions. 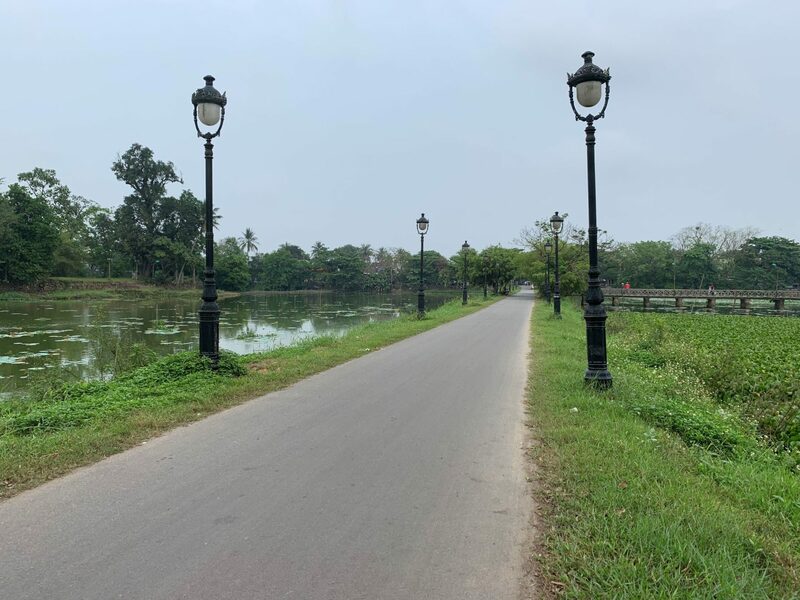 Hue defies expectations; it is definitely one of Vietnam’s main tourist destinations, but while wandering the maze of lakes and rivers and alleys that comprise Hue’s center, I felt lost within a local’s Vietnam. 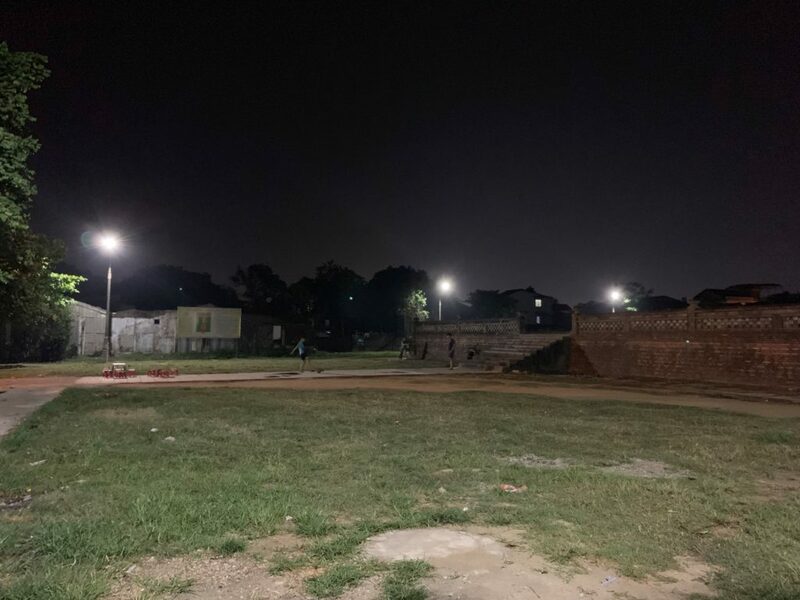 Little children played soccer in the dirt square (which doubles as the site of an annual traditional asking-for-good-weather ceremony) outside our gate, students scribbled away on notepads in an open-air classroom around the corner and families flanked the banks of the little lakes for a dinner out. 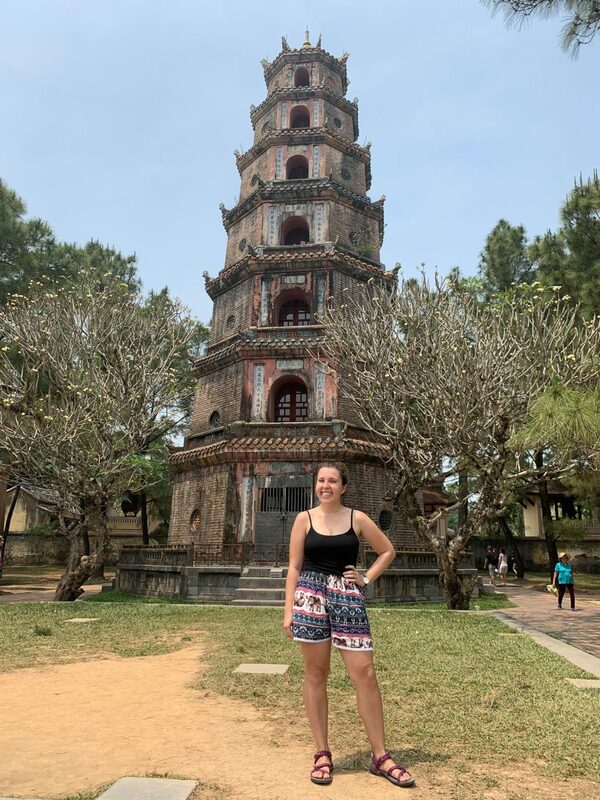 The heat and my never-ending sinus infection minimized our level of adventure while in Hue, but we did stubbornly (and stupidly) choose to walk to the Pagoda, one of Hue’s main attractions, despite everyone’s suggestion that we take a taxi. 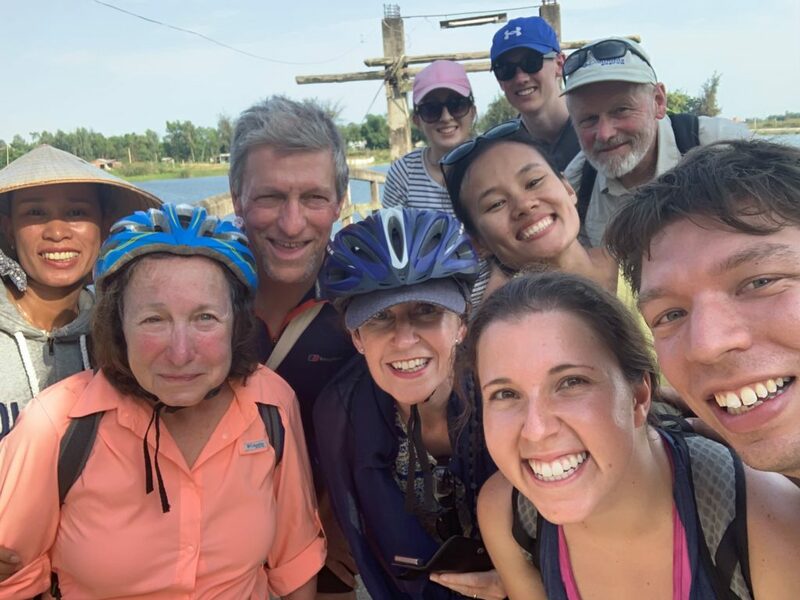 The walk was just 5 kilometers, but by the time we arrived at the Pagoda we were coated in that lovely concoction of sweat, sunscreen, bug spray and dead bugs that has become a hallmark of our Southeast Asia look. The Pagoda was nice, but we were rather happy to hop in a taxi back home to shower and change after exploring its grounds for twenty minutes. 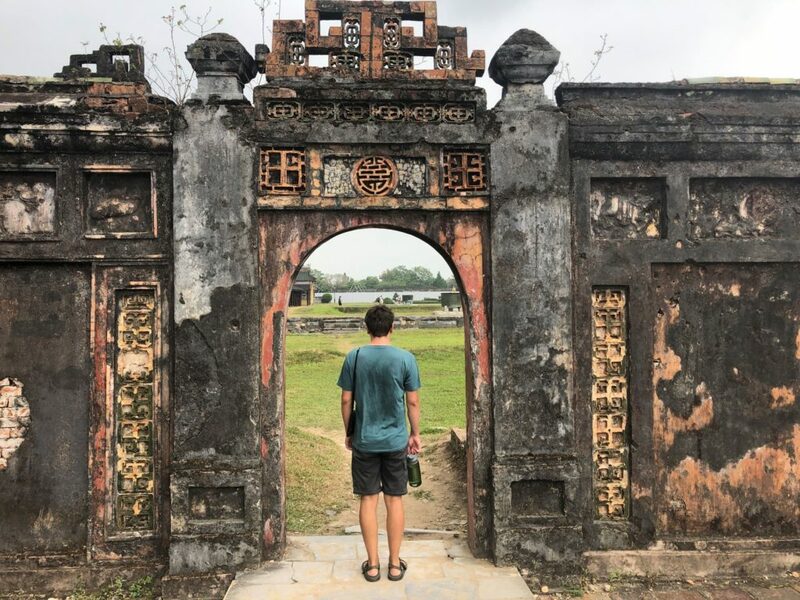 In an attempt to beat the heat, the next day we got an earlier start to explore the remains of the Imperial City. 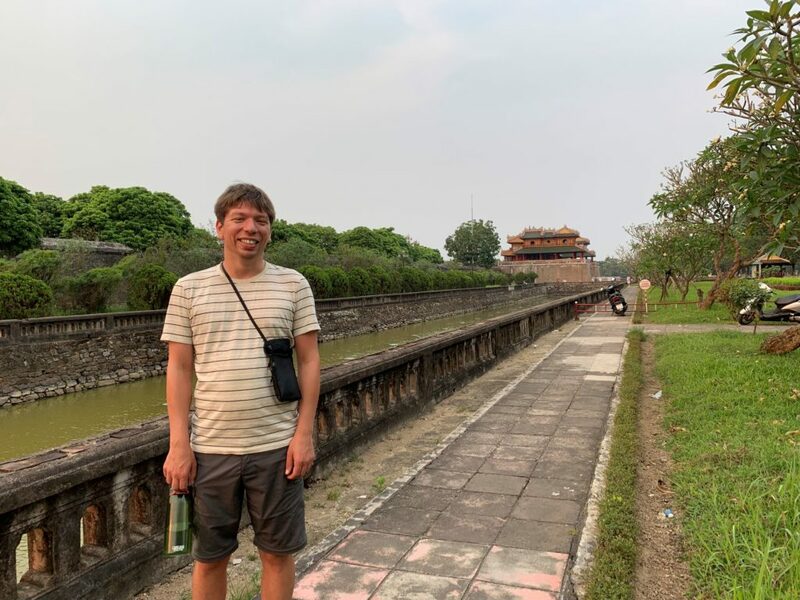 The Imperial City, surrounded by yet another set of walls and moats, was home to the forbidden city of emperors, concubines and those either within the inner circle of the royal families or those serving them. While we had walked around its three kilometer perimeter the night before, I was rather surprised just how large and sprawling its grounds felt inside the moat and walls. 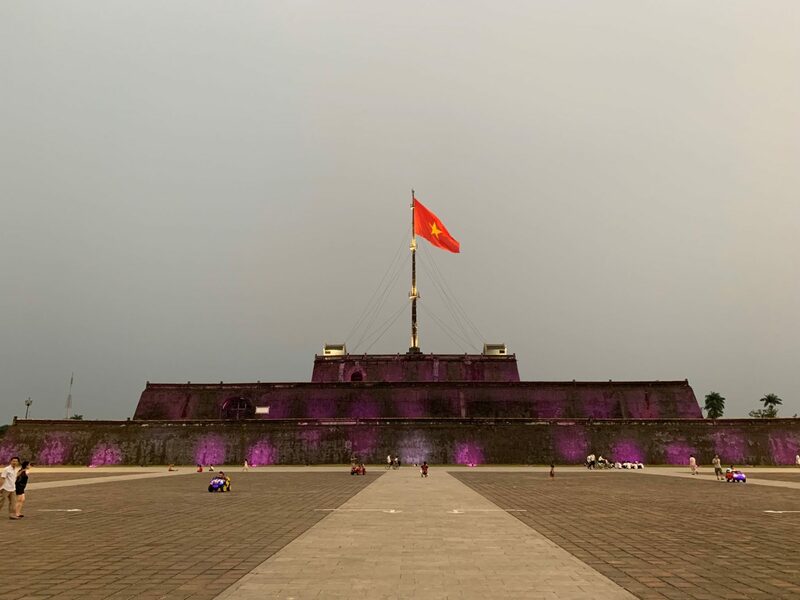 Much of it was destroyed during the Vietnam war, but parts of it have been restored and it is now a UNESCO World Heritage site. 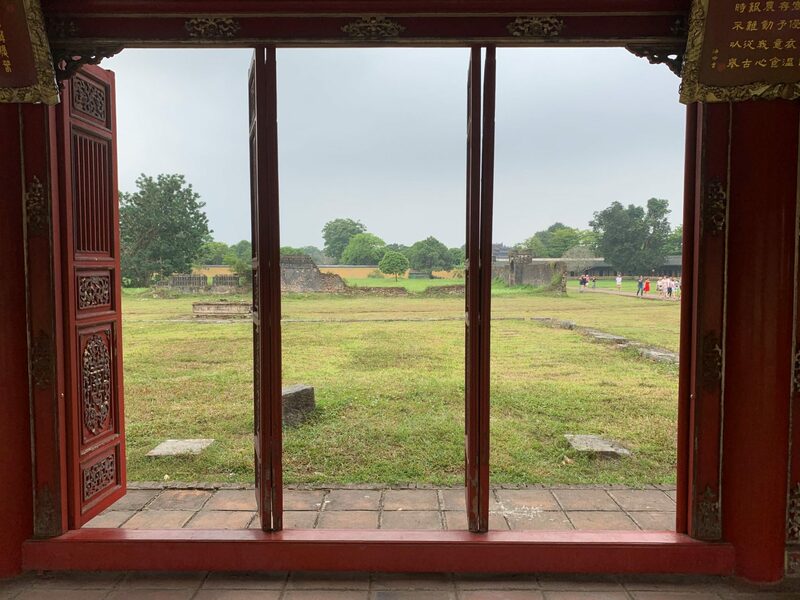 The most striking discovery we made exploring the Imperial City is that after the last emperor of Vietnam, Emperor Bảo Đại of the Nguyen Dynasty, abdicated power to the Democratic Republic of Vietnam, he was neither immediately executed or exiled. In fact, he didn’t die until 1997 after living his later years in France. 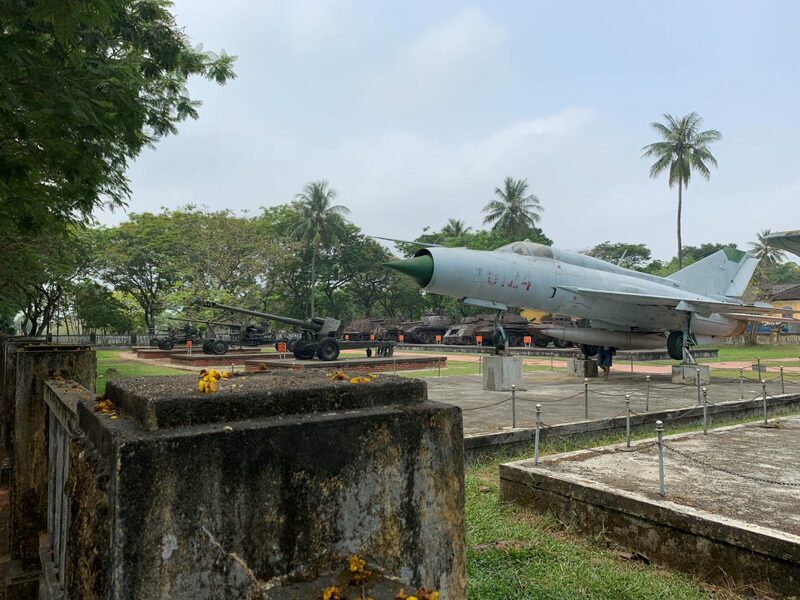 There are still individuals alive in Hue today who lived through its years as a royal capital…I wonder how those individuals feel about all of the changes. After sweating slightly less on this excursion, we sought refuge at a local café to try Salt Coffee, a Hue specialty. I know it sounds a bit odd, but oh man it’s delicious. 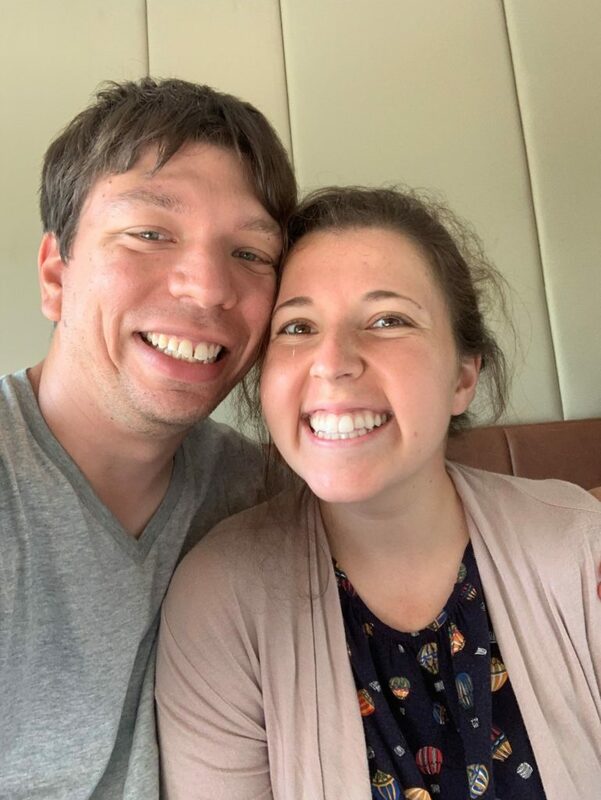 We had to google how to drink it (it came with a glass mug full of salt and condensed milk, a tiny tin filter with coffee on top and an accompanying bowl of ice), but once we felt somewhat confident it was ready to be drunk we were quick to scarf it all down. 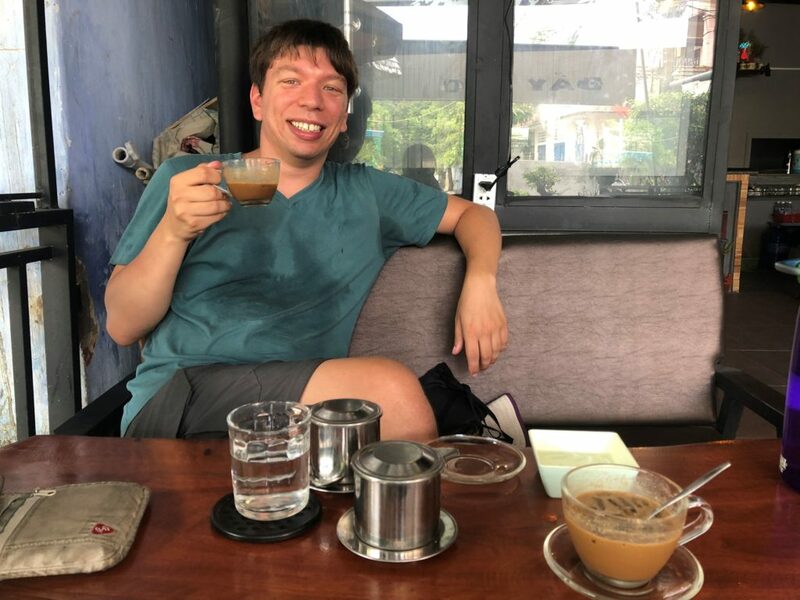 We’ve been on the lookout for salt coffee since leaving Hue and have yet to find it again…someone really needs to bring this to the rest of the world. 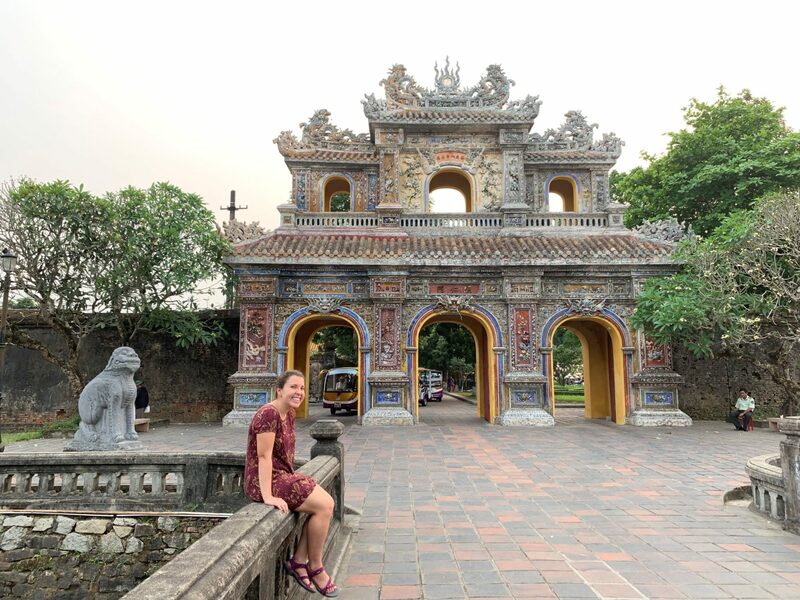 From Hue we boarded the short train to Da Nang, which was most memorable for the rat that scuttled over my foot shortly into our 2.5 hour journey. Needless to say, we sat with our feet high up above the ground for the remainder of the ride. From Da Nang we drove 45 minutes south in a taxi to Hoi An, Hue’s much more glitzy and touristy counterpart for those of us riding along the reunification line. 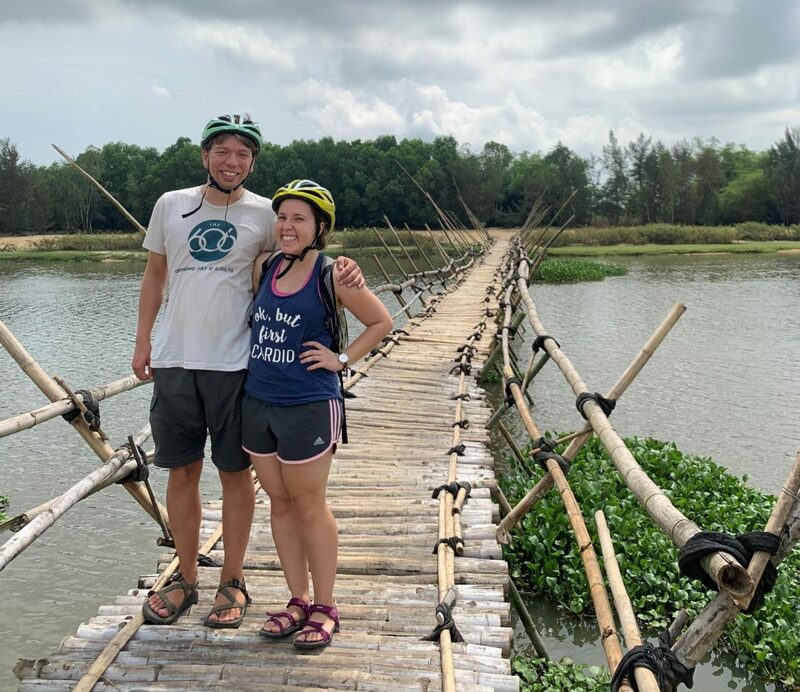 Hoi An is often visited for its beaches and tailor shops (no, I don’t want a custom-made suit or dress, please stop asking), but we opted to escape the more touristy bits and enjoyed a day-long bike tour through rice paddies, shrimp farms and small island villages. 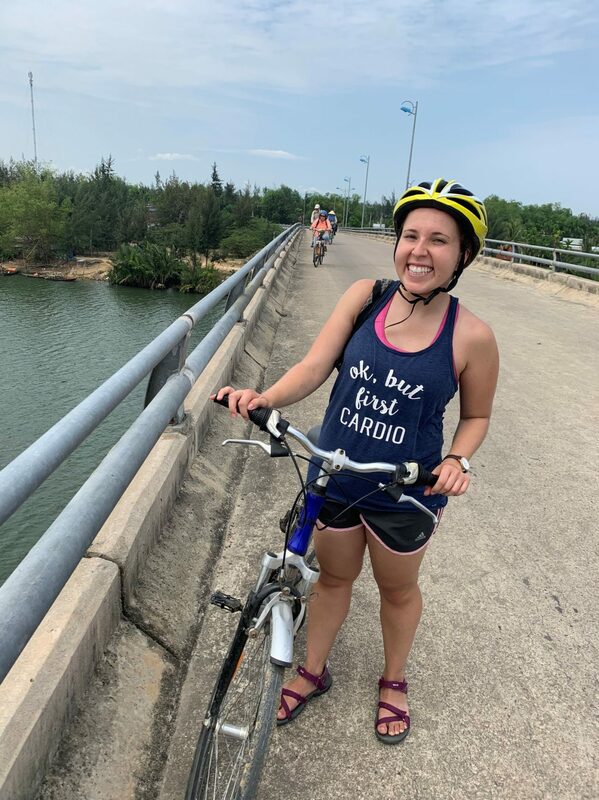 This bike ride was more successful than our last venture in Puerto Varas, Chile, and I escaped with only one monster bruise on my calf! 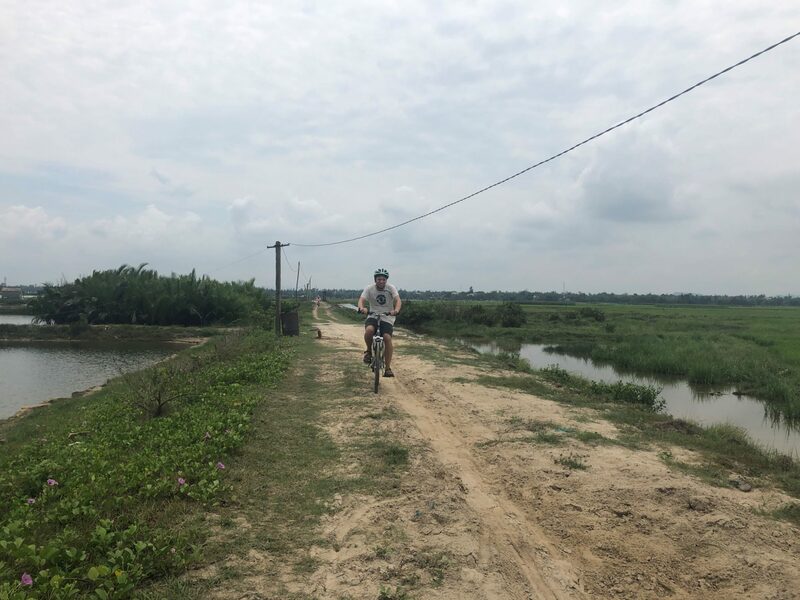 Beyond admiring the scenery, we were treated to many stops along our tour to learn about local life. 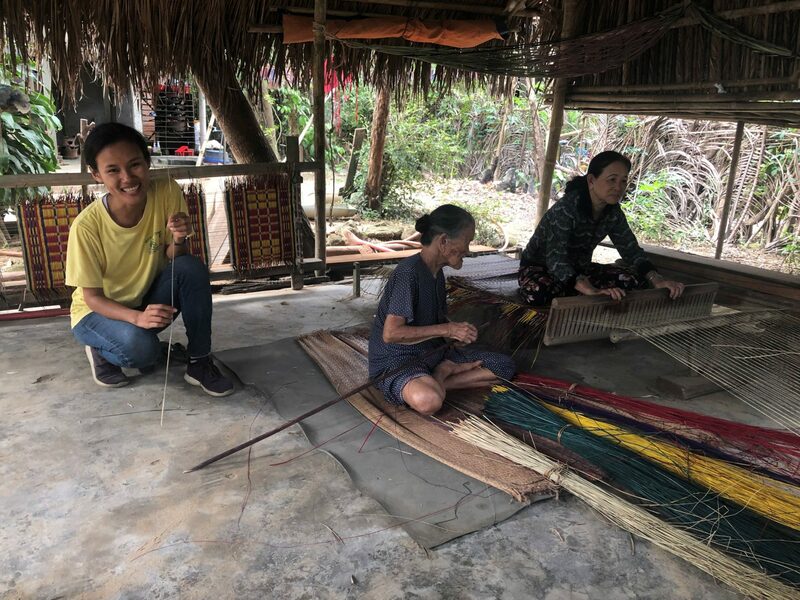 We met a 94 year-old woman weaving traditional sleeping mats (her family is worried if she stops she’ll just sit around all day, which, at 94 years old, seems like a fair thing to do…), learned how to make rice wine and rice crackers and sailed in a bamboo boat. 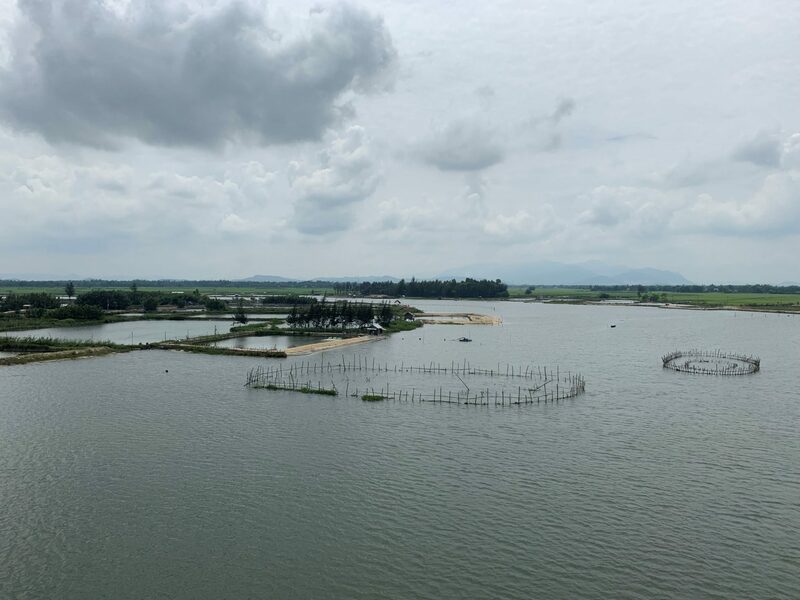 My favorite nugget of information we learned was that in Vietnam they simultaneously use the solar calendar (which we use) and lunar calendar (think Chinese New Year). 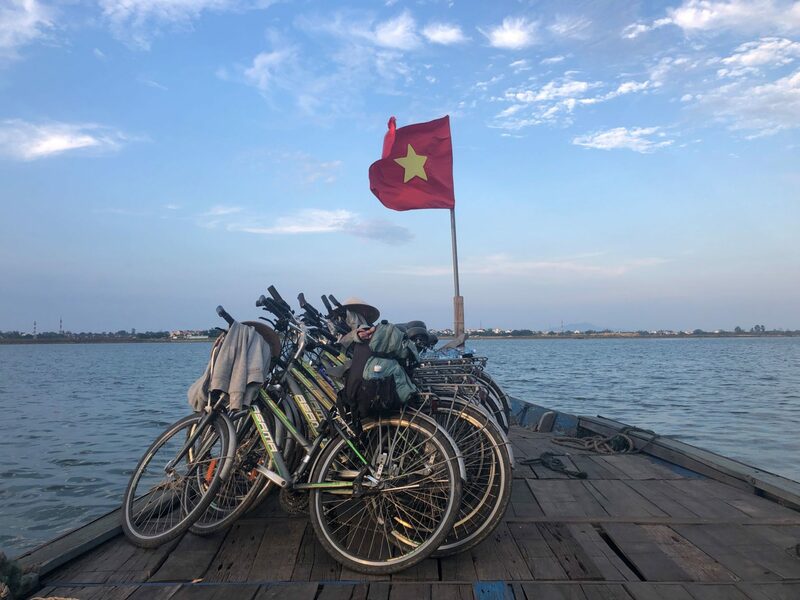 The owner of our bike tour company is French, and when he married his Vietnamese wife 20 years ago, his parents turned up for his wedding a month early; his wife’s family had given him the date in the lunar calendar, but he had understandably thought that was the date in the solar calendar and therefore passed along the completely wrong date to his parents. I couldn’t stop laughing! 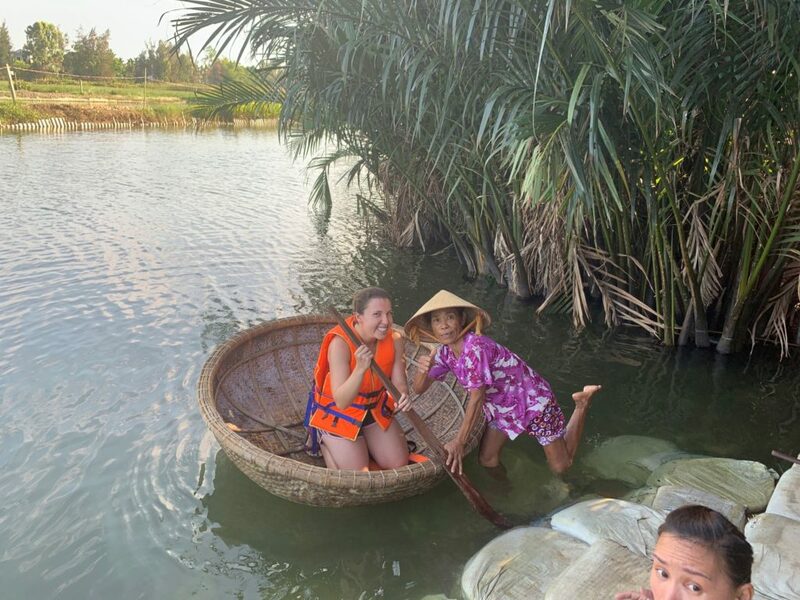 As has been a theme of our tours in Vietnam, we were led by two young fantastic women, Tram and Goldfish (according to Tram, Goldfish has earned her nickname because of her stellar memory), who had the most wicked sense of humor. 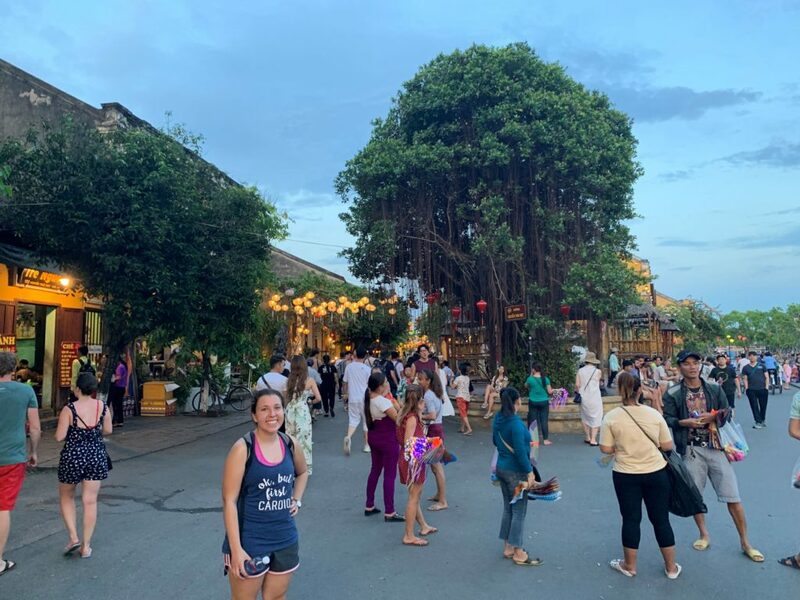 While chatting with Tram about being a young woman in Vietnam (she’s turning 25 this month), she quipped, “Yeah, be glad you’re not Vietnamese,” which was really the most blunt any of our guides have been about their feelings on the topic. These words have definitely weighed on me a lot but I don’t quite know what to do about it. As more and more Vietnamese women are going to university and consuming western pop culture, I have a feeling things may change, but Tram didn’t seem optimistic. 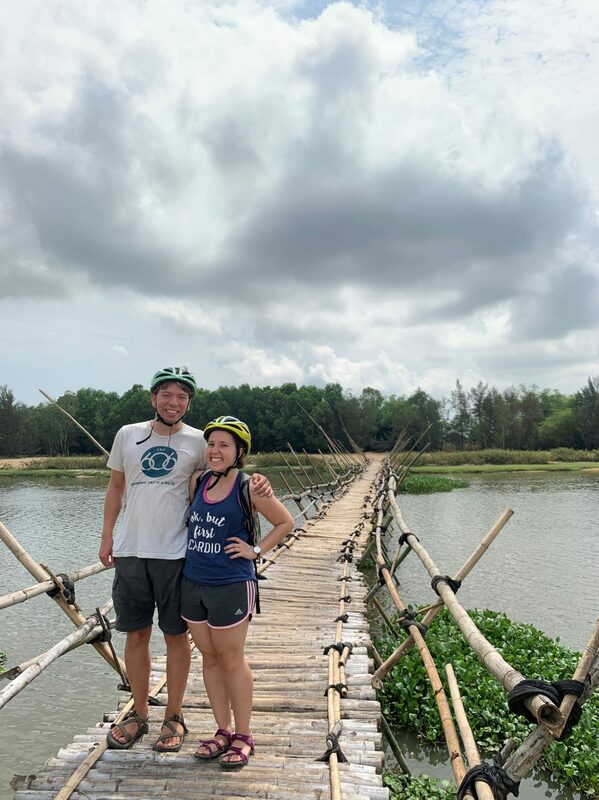 Beyond our tour we spent the rest of our time in Hoi An enjoying the river walk and trying to avoid the many many tourists that also thought it would be a good idea to stop in Hoi An in between Hanoi and Ho Chi Minh. 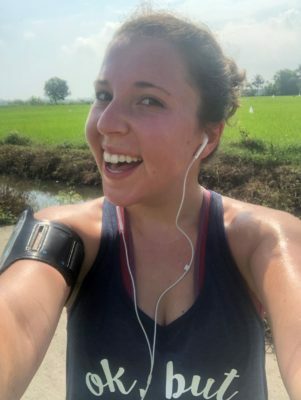 While my sinus infection is still lingering, I did finally make it out for a run through the rice paddies on our final morning. 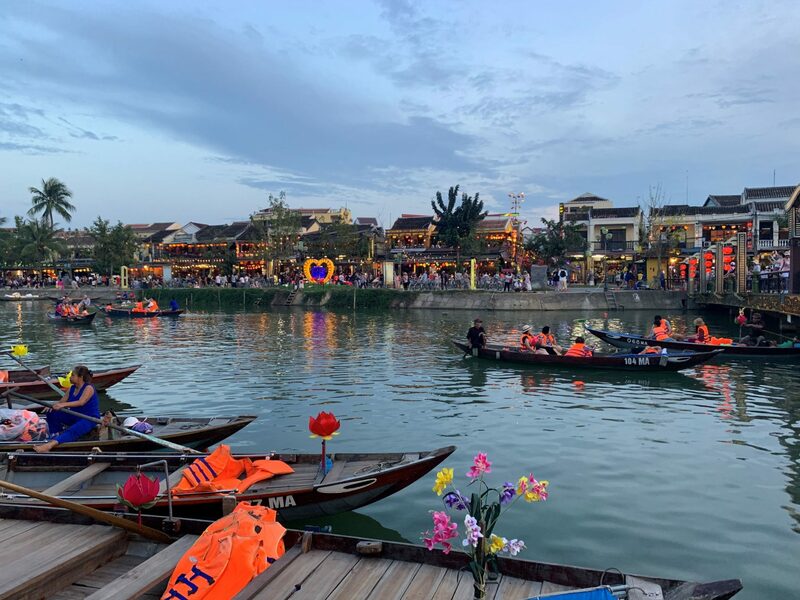 Not a bad way to end our time in Hoi An. Another great blog. And totally agree I’ve never seen you look so tall as you do in the pagoda photo. I wonder how you will do with dry heat after all these weeks. Love you both. That sleeper car does look luxurious. Why can’t they all be that nice?? Sorry to hear about the sinus infection. Given that it’s now several weeks later, I really hope it’s cleared up otherwise you better be on something really strong (ie American meds not the homeopathic European stuff). The river walk looks gorgeous! I also think you should have gotten a tailor made outfit of some kind, and I appreciate your towering height in the pagoda photo. Dom is learning photography sorcery. That’s so crazy that the 94 year old woman is still making mats. When is enough enough? 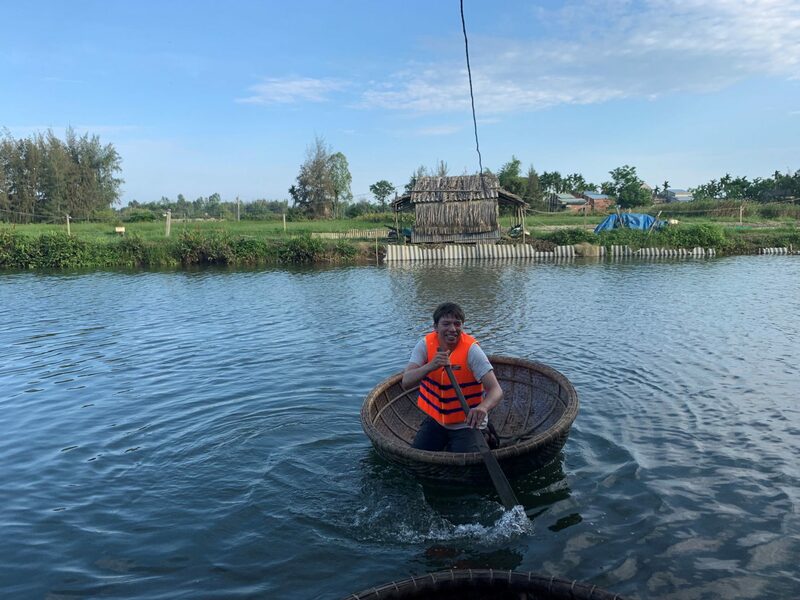 And where do I get a bamboo boat?!? Those things look awesome!